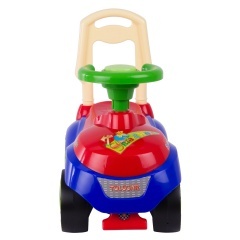 Juniors Smart Tolocar Ride-On Car | Multicolour | Backrest for comfort and safety. 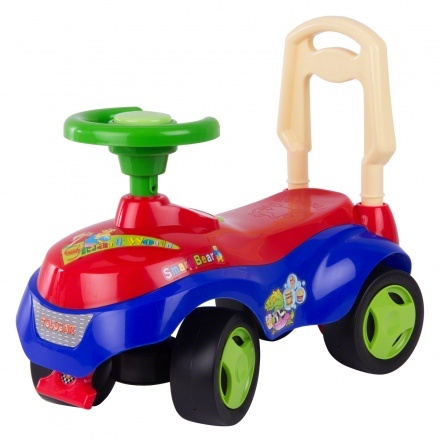 Your toddler will love this entertaining ride-on which comes with a steering handle and wheels for easy movement. 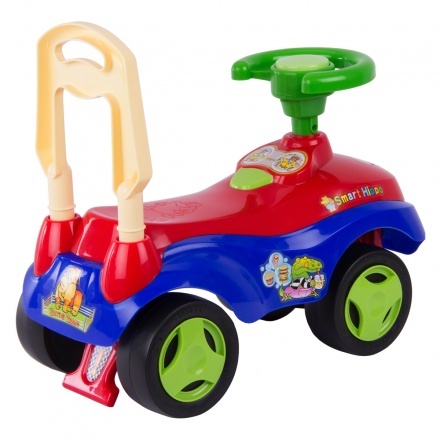 The interactive toys help in developing your child's tactical and visual skills. Feature 1 : Backrest for comfort and safety. Feature 3 : Can hold up to 27 kgs. Feature 2 : Minimal assembly required.